MOSCOW, Idaho — The Idaho football program says star wide receiver Dezmon Epps has been suspended indefinitely after being accused of hitting his girlfriend. Coach Paul Petrino said Monday that there will be a full investigation into the allegation before a decision is made on Epps’ future with the team. Petrino added that he has zero tolerance for inappropriate behavior toward women. Police in Moscow, Idaho, say the alleged incident occurred in nearby Pullman, Washington, early Sunday morning. Pullman police said no arrest had been made and declined to comment further. 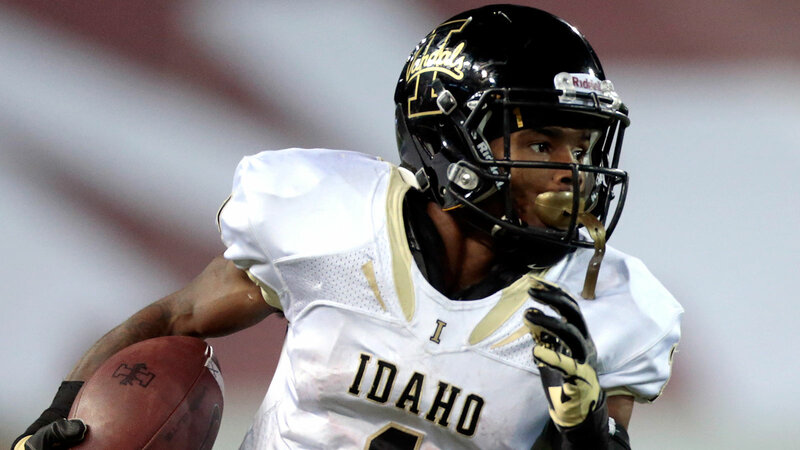 Epps has 61 receptions for 757 yards in six games this season, far and away the most among Idaho receivers. But the senior has had a troubled career at Idaho, being disciplined several times before for breaking team rules.